We are a local Husband & Wife Team based on the South Coast. We pride ourselves on providing the best quality service to customers throughout Hampshire. 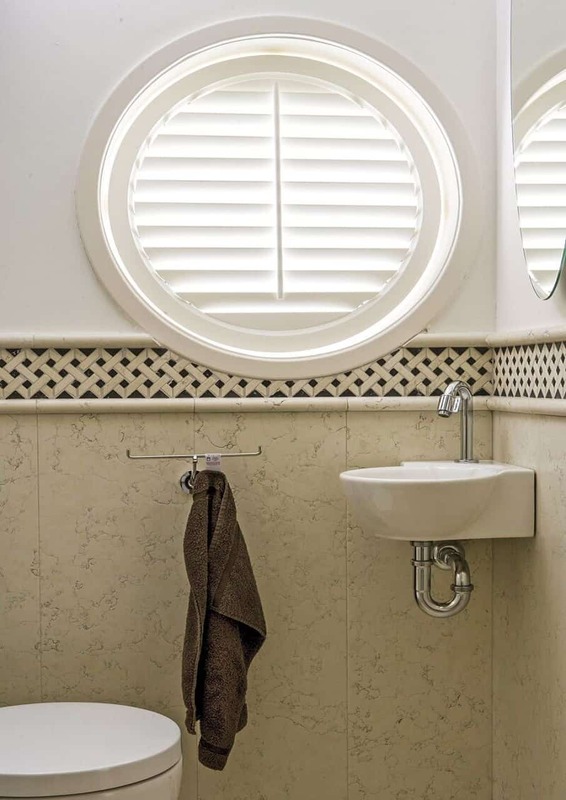 We only supply the highest quality S:CRAFT shutters which come with a 5 year guarantee. 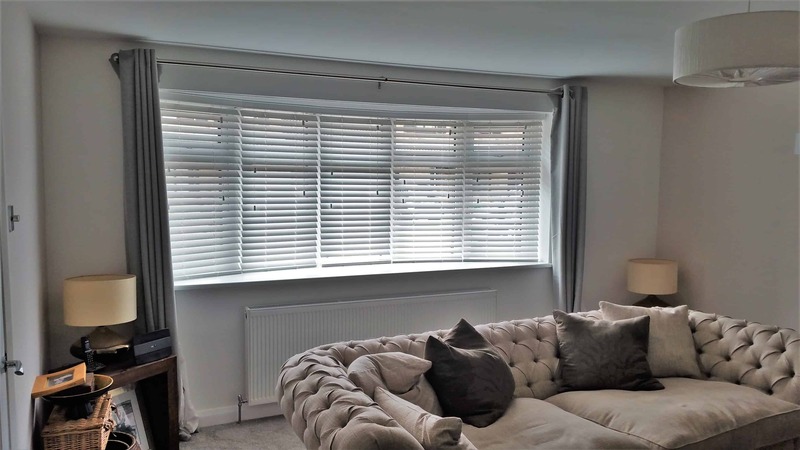 Our Blinds are sourced from one of the leading names in the blinds business which ensures you get the best value for your money. 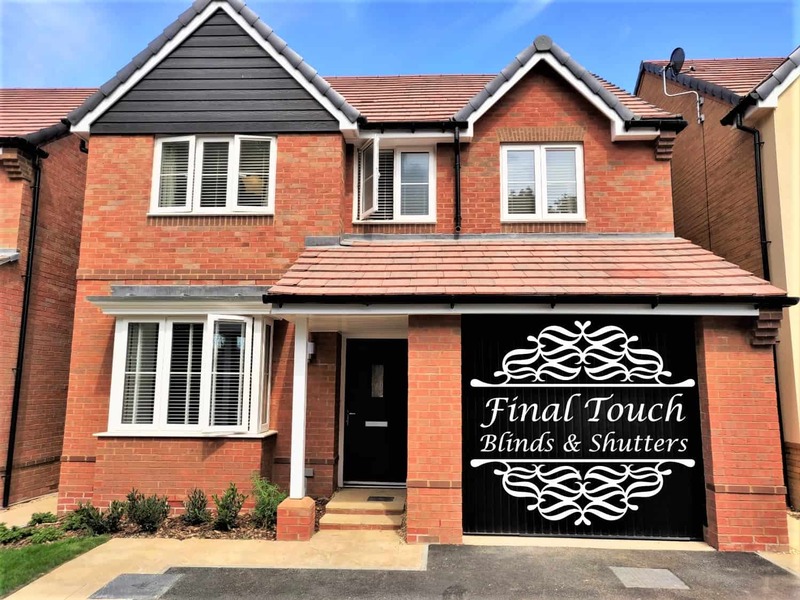 At Final Touch Blinds Fareham we provide the same high quality products that the larger companies do. However we provide them at lower prices and with the best service! 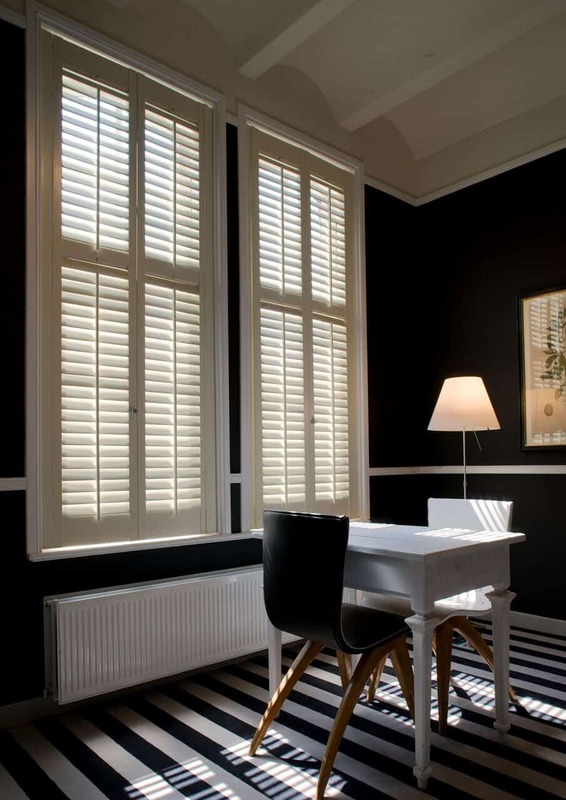 As a professional small business we specialise in bespoke plantation shutters & blinds, fully personalised to your taste and decor. 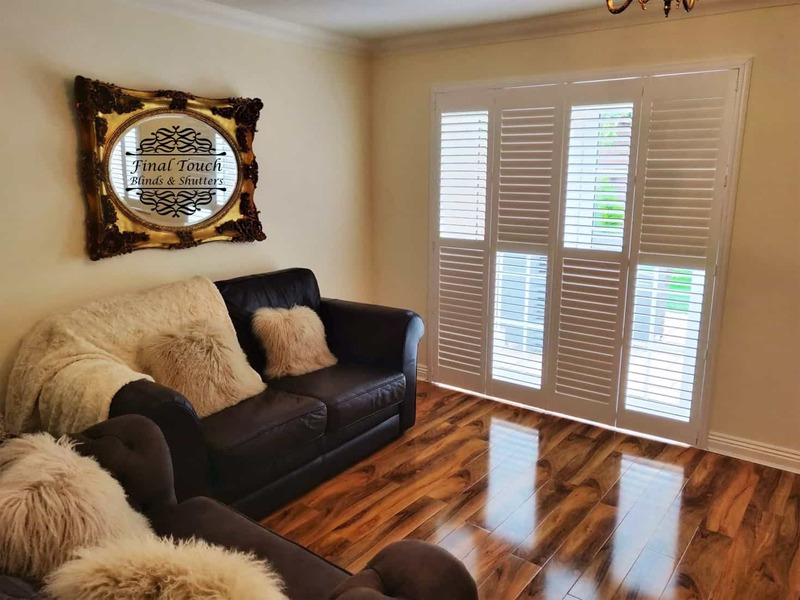 We only use the finest range of wooden shutters, and offer excellent design advice, whatever your space, style or budget. 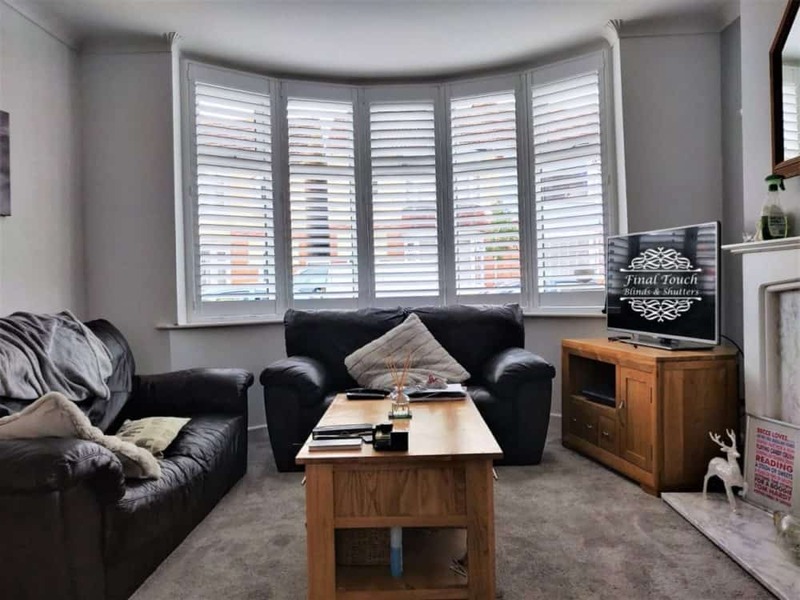 We have worked hard to establish ourselves as one of the leading shutter companies in Fareham and across Hampshire. 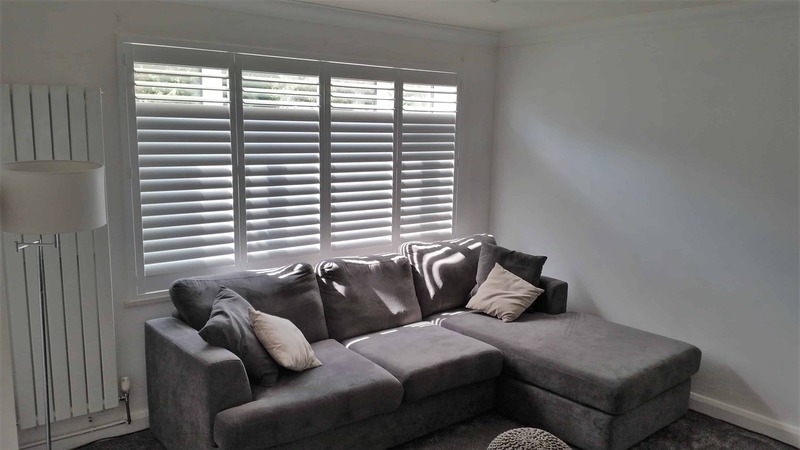 From our budget Antigua MDF and the waterproof Java ABS to our FSC® certified White Teak Sumatra, our bespoke shutters come in a wide selection of materials to suit any style & budget. With over 40 standard paints & wood stains available. We can also provide a custom colour match for the ultimate in customisation. 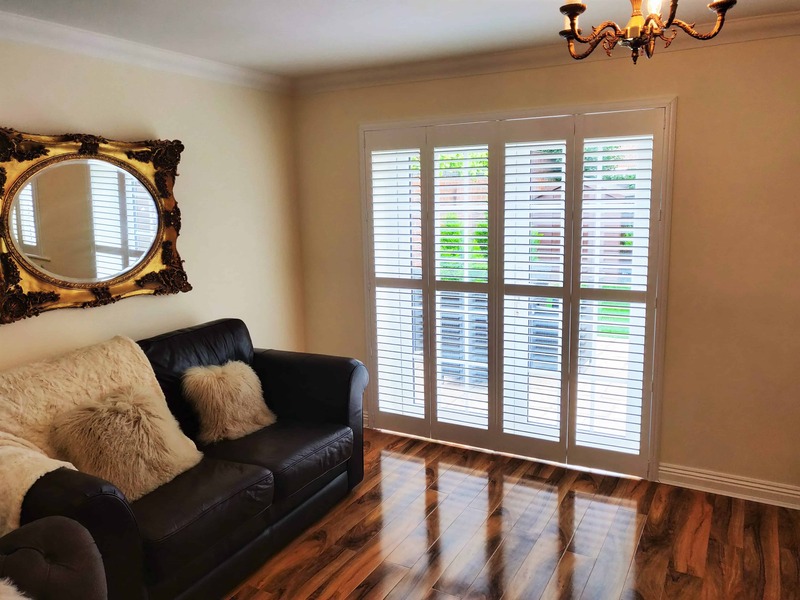 All our shutters also come with a protective UV layer to eliminate any chance of fading by sunlight. 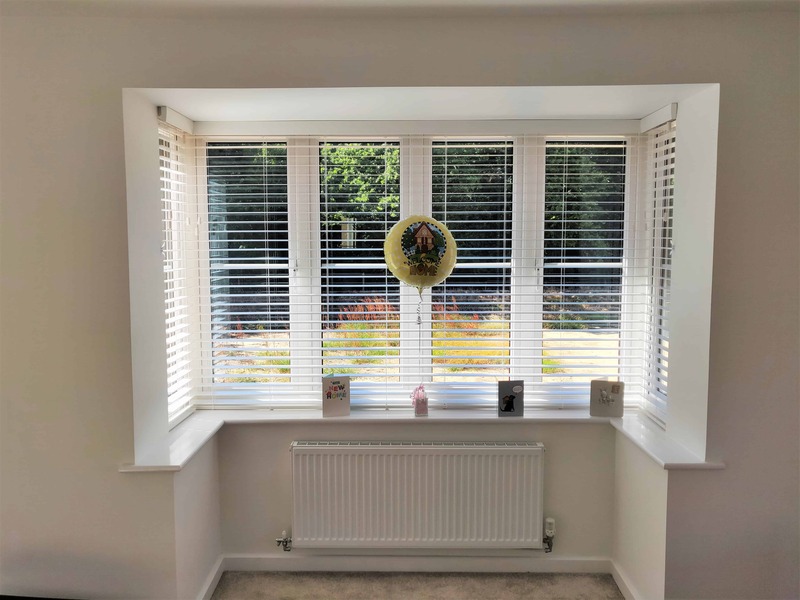 With our premium bespoke S:CRAFT shutters, you can achieve the exact look you want; from different louvre sizes, invisible tilt rods and various different styles. 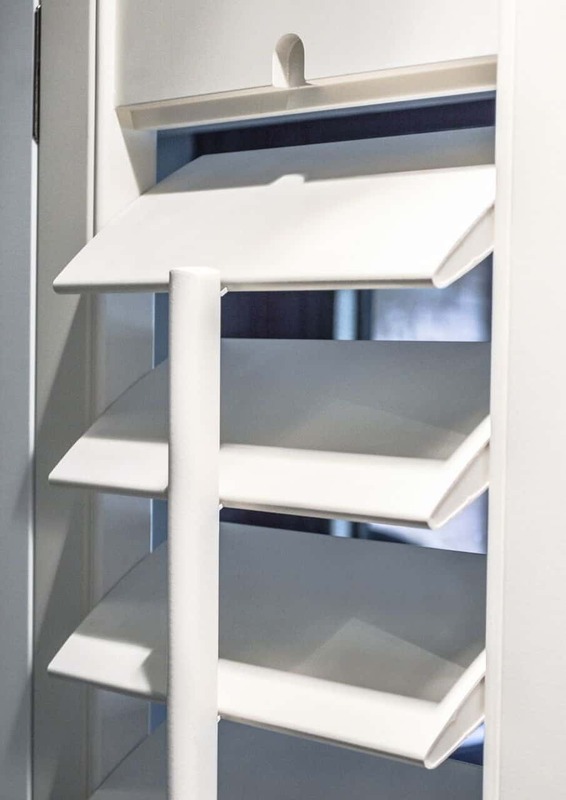 We can advise which options are most suited to your home. 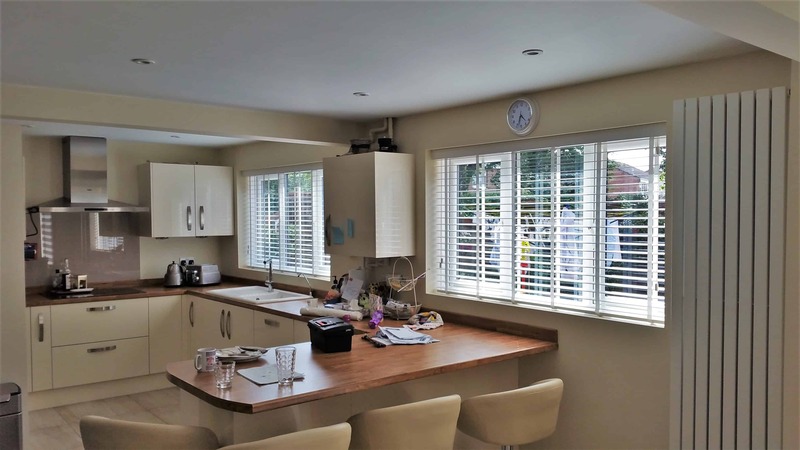 Here you can see some of the Shutters & Blinds we have installed for our valued customers. Click here to see more examples of our work. We consistently receive excellent reviews on Checkatrade.